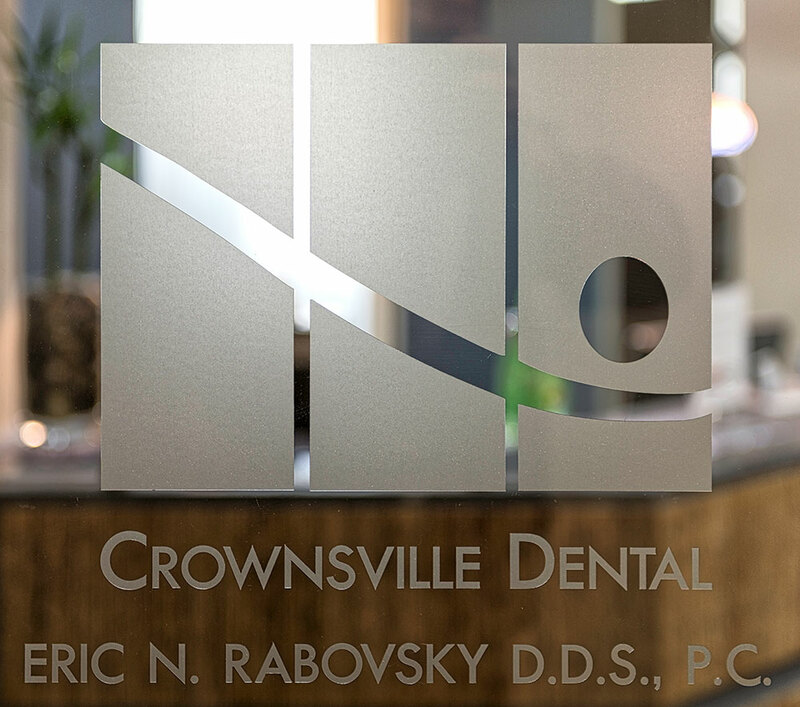 Dr. Eric Rabovsky always wanted to be an engineer, however, his passion for creativity and lack of mathematical motivation made him discover the world of dentistry. 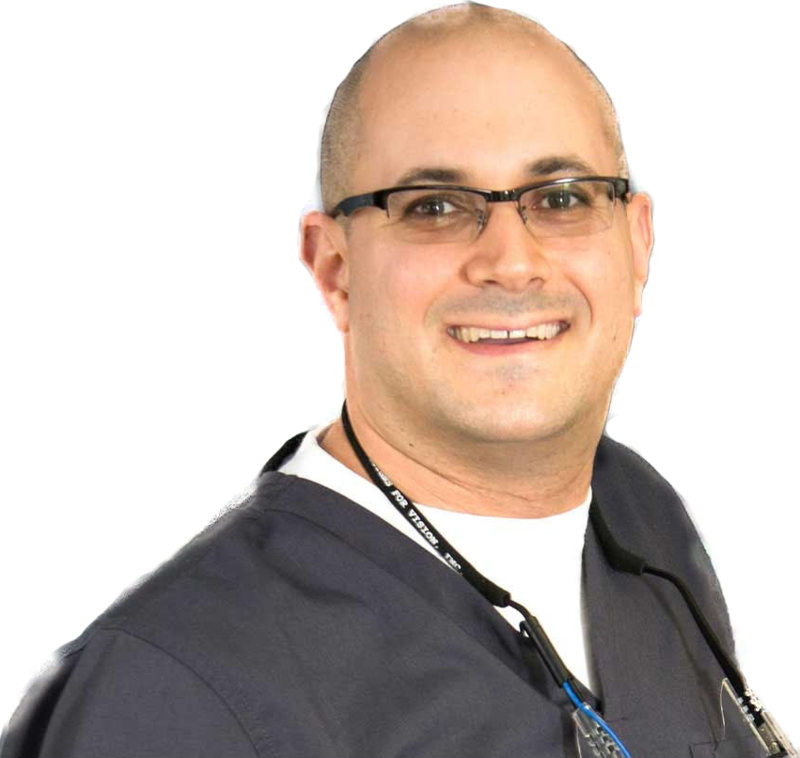 Much like engineering, dentistry allows Dr. Rabovsky to study the mouth, ensuring all parts work correctly, and that the patient’s smile is the best it can be. It takes a certain level of artistry and skill to craft smiles that not only look outstanding but are exceptionally healthy, too. It’s this different way of thinking that makes the culture at our dental office distinct. We’re easy-going and professional, developing long-term relationships with our patients so we can really focus on improving your oral health for years. Our team is full of friendly, compassionate people, who make patient satisfaction and advanced dental care a top priority. We use the latest dental technology, bringing comprehensive dental care that’s gentle and non-invasive to the Chesapeake community. We’re continually learning about all the technological advancements in the dental industry and ways that we can use them to benefit our patients. We receive additional training when necessary, so you can always take comfort in knowing we’ve got the right amount of experience. We strive to make your dental visit comfortable and relaxing. Our office is a place where you’ll enjoy coming – a soothing, welcoming environment – where you can improve your smile and be proactive about your oral health. At Crownsville Dental & Wellness Solutions, we have a unique attitude and high-quality of work which sets us apart from other dentists. Our care is about you. We’ll tailor each treatment plan to specifically meet your needs, and we’ll never pressure you into getting extra treatments you don’t need. Our goal is to set a course for every one of our patients to Smile Big, Laugh Hard, and Enjoy Life! Those are words we live by, and we’ll help you achieve a healthy smile you’ll be happy to show off.